KARACHI: The Federal Investigation Agency (FIA) has formed a team headed by Additional Director FIA Syed Farid Ali to conduct enquiry on merit into the allegations of corruption, embezzlement and misappropriation of funds by the officers and officials of Customs Intelligence & Investigation. 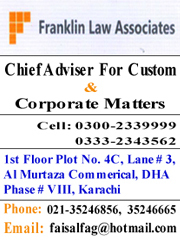 The FIA team comprises of Assistant Directors Aman Ullah Khan, Syed Hashim Raza and Rana Haider Abbas. 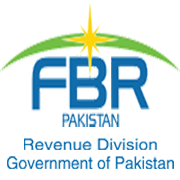 FIA has advised Director Internal Audit Customs Dr. Akhtar Hussain and Member Customs Appellate Tribunal Saud Imran Ahmed to appear before the FIA team on June 28, 2018, while Additional Director Post Clearance Audit Sumera Omar and Director Customs Lahore Zulfiqar Yunus are advised to appear before the FIA team on June 27, 2018. Moreover, Collector MCC Appraisement Lahore Jamil Nasir Khan is advised to appear before the FIA team on June 29, 2018. 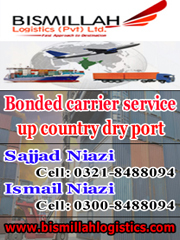 It may be mentioned here that Pakistan Customs in under investigation by certain agencies for rampant corruption in the past few years, which resulted in irreparable loss to the national economy. The Supreme Court of Pakistan also took notice on the complaints regarding corruption and misconduct in connection to misuse of green channel facility and controlled smuggling. Directorate General of Customs Intelligence & Investigation in a report to FBR, which was later submitted to Supreme Court, confirmed gross misuse of green channel facility in the patronage of senior officers of Customs Appraisement South. 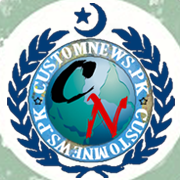 Sources said there were several allegations into the conduct of Chief Collector Appraisement Abdul Rasheed Shaikh and Director General Customs Intelligence & Investigation Shaukat Ali as facilitators of smuggling and government’s revenue evasion and a large scale investigation is anticipated in this regard. 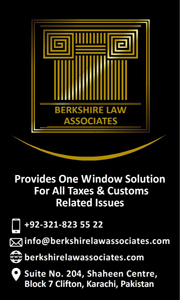 Tagged corruption, corruption reports, Customs Officers, DG I&I, embezzlement, FBR, FIA summons, FIA team Internal Audit, investigations, proceed, Supreme Court.